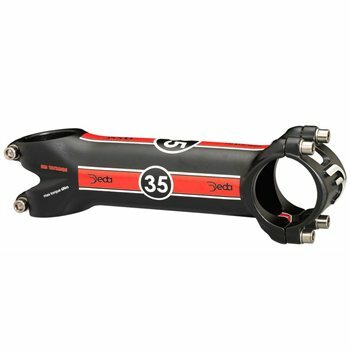 The new Deda Treintacinque 35mm road stem is an innovation in the field of high performance road cycling. Available in lengths of 90 - 100 - 110 - 120 - 130mm. Weight -136g for 110 mm length.